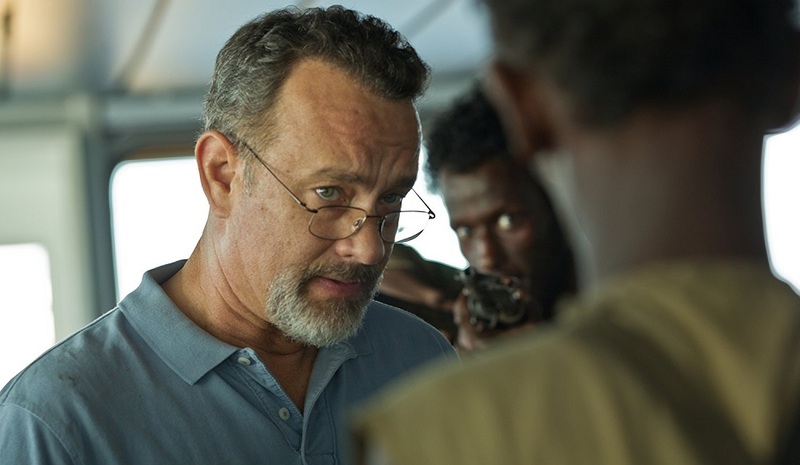 Captain Phillips doesn’t present new ideas so much as it puts a mirror to the best and the worst of human nature, allowing the viewer to make of that glimpse what they will, the resultant life lessons striking in their universality. 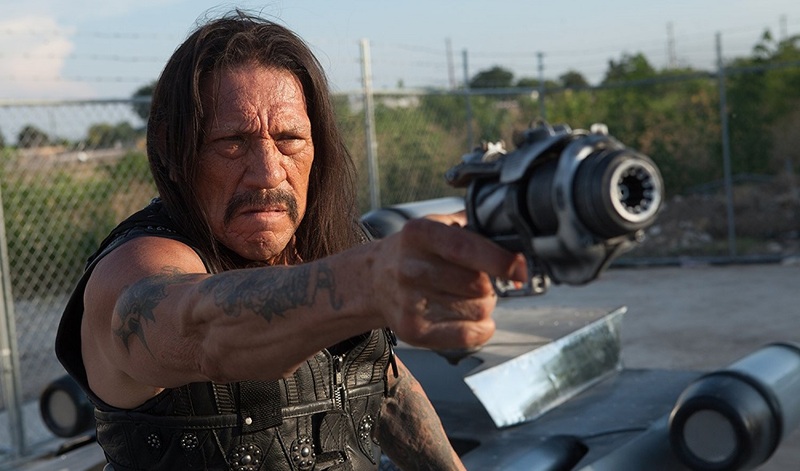 Rodriguez and Trejo may love Machete Cortez, and that’s just fine, but that doesn’t mean I don’t hope they’re finally done with the character, Machete Kills not worthy of more than a minute or two of anyone’s time. The woe of director Carlo Carlei’s and screenwriter Julian Fellowes’ adaptation of William Shakespeare’s timeless and immortal tragic love story Romeo & Juliet (2013) is just how banal and unbearably schmaltzy it is. They have taken the Bard’s iconic play and transformed it into something overbearing and unbearable, smothering the text, the performances and the drama into layer upon layer of bombast and melodrama making the movie version itself close to unwatchable. The Summit manages to tell a story of quiet heroism in the face of unspeakable tragedy, the life and death struggles on the face of K2 telling a tale of the indefatigable power of the human spirit that’s undeniably universal. [As] remakes go Mickle and Damici nail this one rather spectacularly. They’ve done a superb job making We Are What We Are palatable for a whole new type of audience eager to gorge on the banquet put before them, this gore-filled family feast a genre treat many will want to a second helpings of. Argento’s Dracula 3-D is pretty miserable, and if the director intends to rise from the grave and return to relevance this is one motion picture that’s needs to be forgotten about as quickly as possible. Gravity (2013) is as big a wow as anything I’m likely to see throughout the remainder of this year. It is doubtful, from a cinematic esthetic at any rate, that there will be anything else released in 2013 that I can even compare it to. Runner Runner isn’t good, sitting down at the table to play any of the hands it ends up dealing a monumental waste of time. 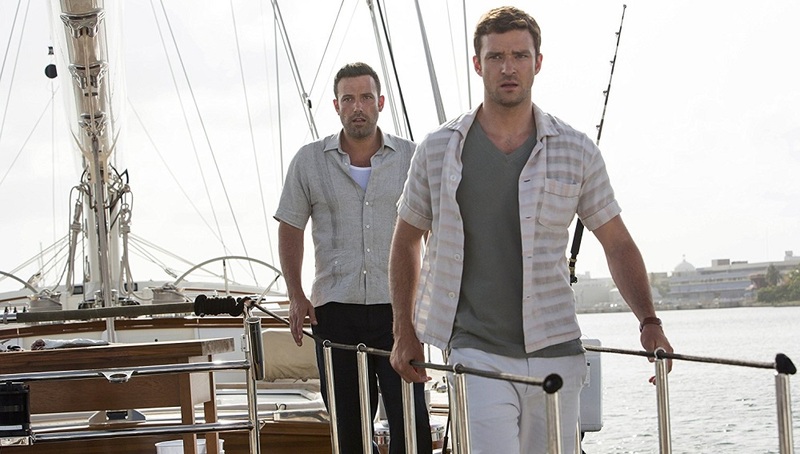 Talbert’s film is boringly mundane at best, offensively distasteful at worst, everything moving along at such a turgidly sluggish pace I wondered if anyone involved honestly cared to put forth anything close to their best efforts during filming. 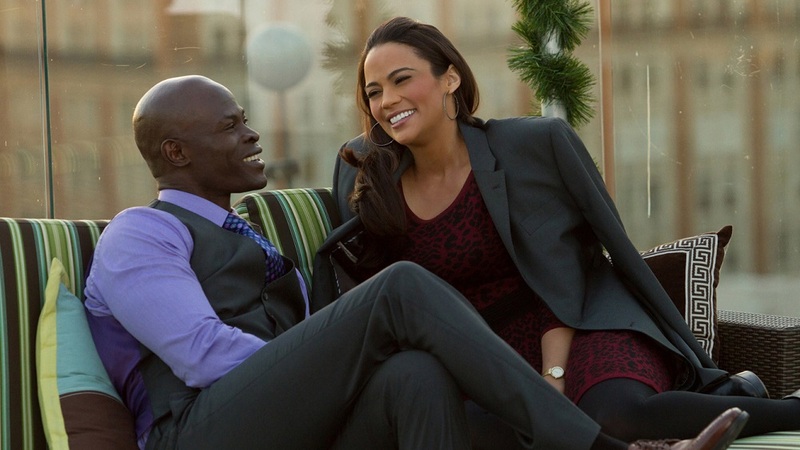 Baggage Claim is pretty much a disaster, the only solace I can find is the comfort in knowing I’ll never have to think about it again after I finish writing this review.